We’ve nearly made it through the first full week of 2016 – yay! Roll on Friday! After a season of glitz and glam, simplicity is the name of the game. 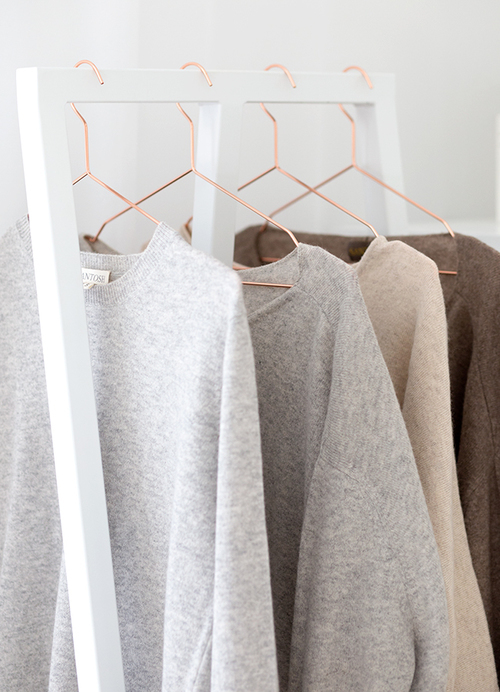 We’re paring things right back for a January with a soft, muted colour palette. It’s the perfect time for a wardrobe refresh, focusing on great take-you-anywhere basics. PS. For any cashmere lovers, this scarf is currently reduced from €117 to €65! Previous Post A New Year begins…..